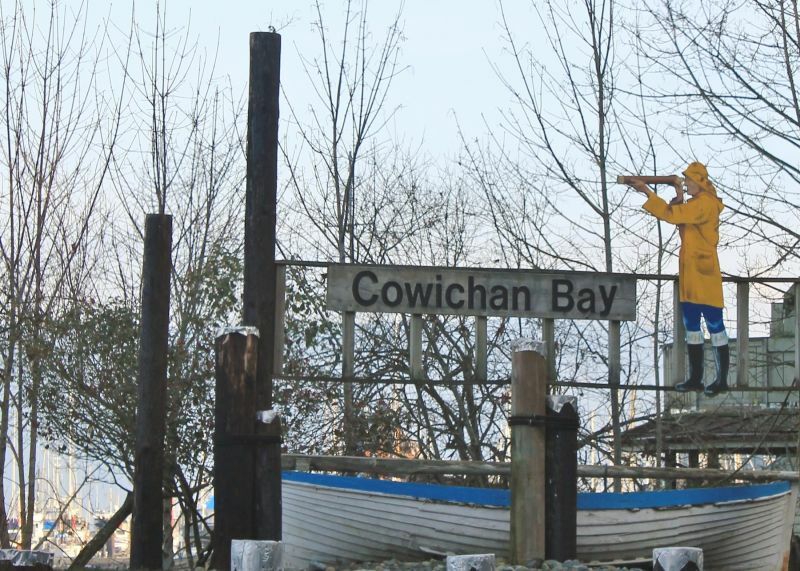 At Cowichan Bay Waterworks District, our committment is to provide the community with superior service. Please feel free to send us an email using the contact form below or give us a call. As your water provider, we welcome your feedback and appreciate your business.